I wish I was in collage again. I was really good at writing essays and partying all night while still getting to class on time. But one of the things I miss the most is thelittle piece of plastic with your photo on it, provided by your school, that got you discounts galore. On Thursday, February 18, Bob Schneider, a virtuoso of singing/songwriting based out of Austin, Texas will be playing the House of Blues with $5 dicount tickets to students. Discounted tickets can be purchased at HERE or will be honored at the door with proof of student ID. I might have to scrounge around my files to look for my student ID from days of yore (I think my school was stupid/smart enough to not put a date on the thing). Roger and I pretty big Bob Schneider fans, owning nearly every album plus some live performances to boot. We try to see him perform each time that he comes to town which is at least 2-3 times per year. His song writing style is similar to Steve Poltz, with the ability to write entertaining songs off the cuff. Actually, the two of them are friends and challenge each other to write songs in 24 hours with particular words in them. Steve’s songs, Cold German and Sewing Machine came from these games. And I am fairly certain that Bob’s song Trash and Steve’s song Trash are related in a similar way. 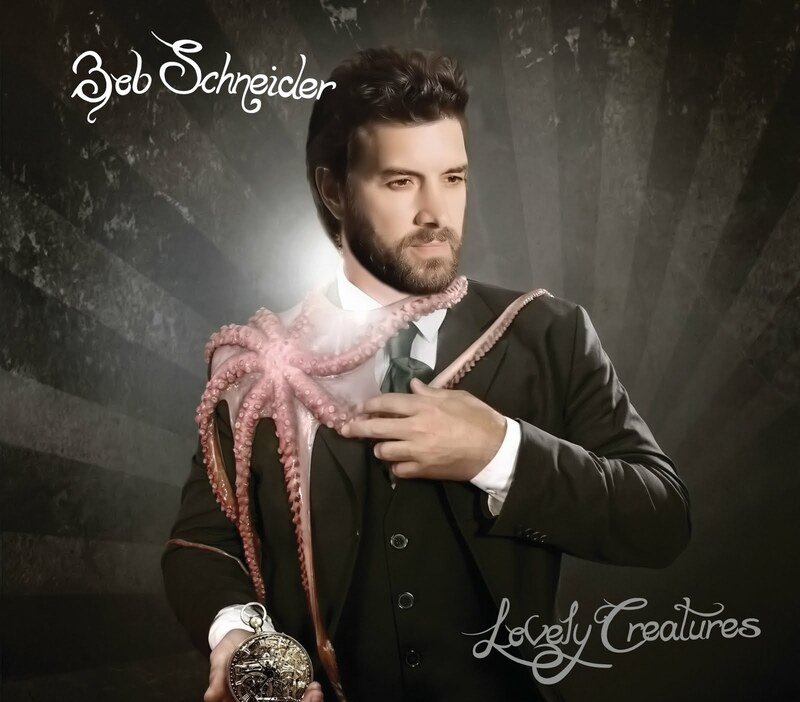 Anyhow, Bob released his latest album called Lovely Creatures on September 29, 2009 through Kirtland Records. Although there are tracks I have been waiting for studio recordings of, such as “Tarantula” and “40 Dogs (Like Romeo and Juliet),” Lonelyland and I’m Good Now continue to be my favorvite albums. If you haven’t had the chance to see him live, you really need to. He has a cult-like following similar to an older, less red-neck crowd of Lucero. He can be beautiful and a train-wreck all in the same night. The words and melodies are catching and he can’t resist a few sing-a-longs. For certain it will give you a few laughs. So have your neighbor’s college kid purchase you a few tickets for a $5 discount for the show on February 18th. ← Banked Track Roller Derby in San Diego!! !